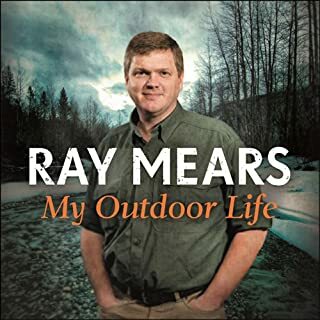 Was already a fan of Ray Mears. I now have even more respect for the guy. What a moving story.